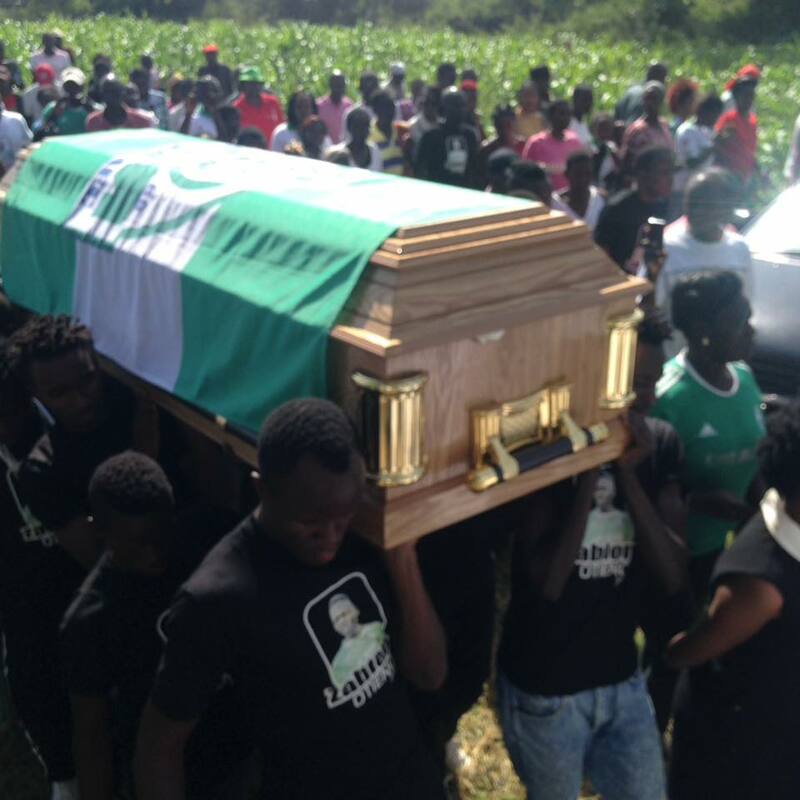 Former Gor Mahia midfield ace Zablon Otieno pro, later known as “Coaches” was laid to rest at his ancestral home in Alego. 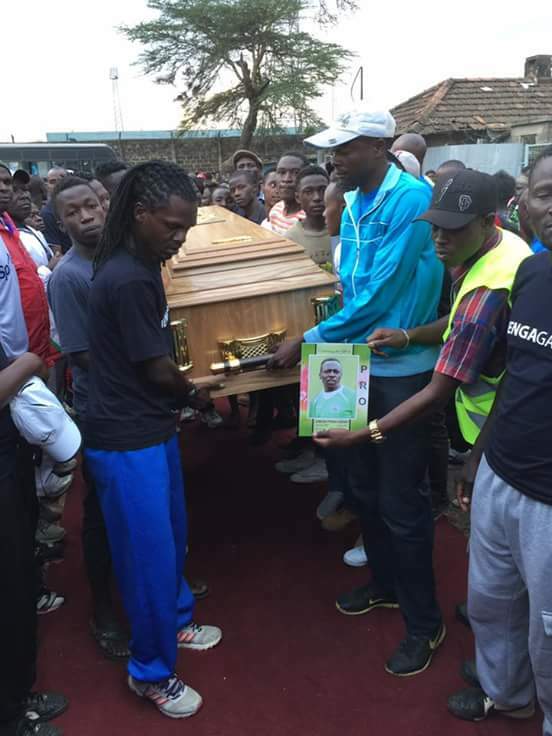 The prayer session at St. Stephens church on Jogoo road was very well attended as was the funeral. 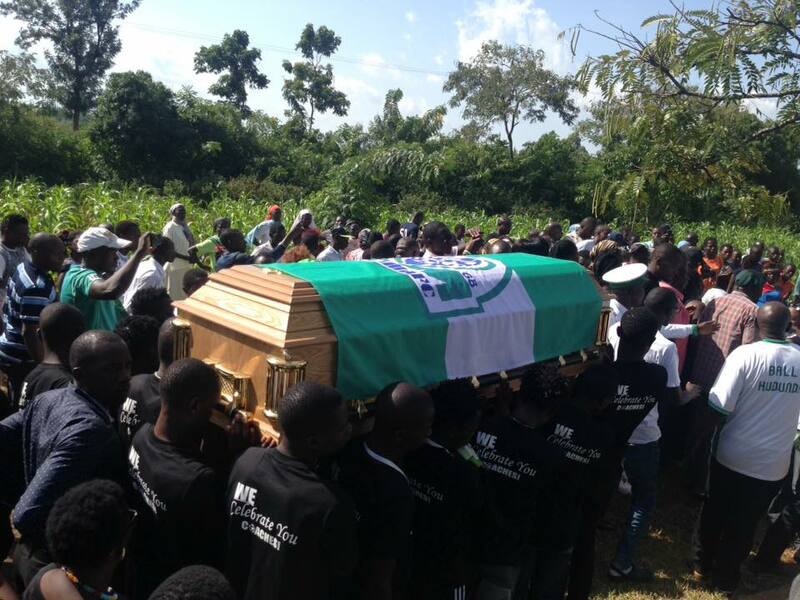 Gor Mahia fans raised Ksh 250,000 to defray funeral expenses. 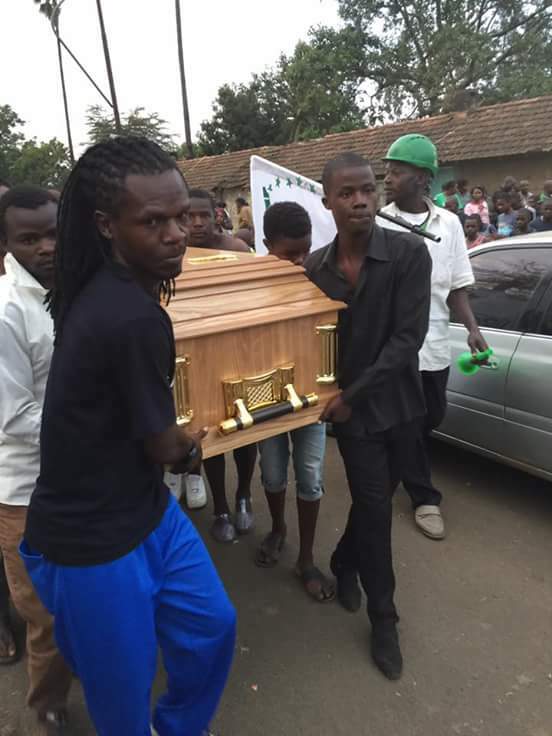 Casket leaving his home in Kaloleni carried by among others Famous coach Ezekiel Akwana. 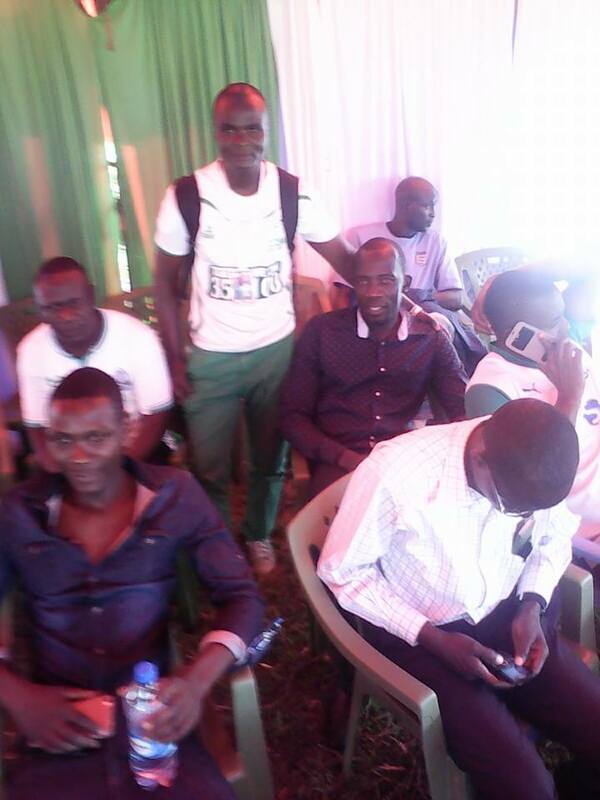 In attendance at Alego was current Kogalo skipper Jerim Onyango, a former team-mate and friend of coaches. 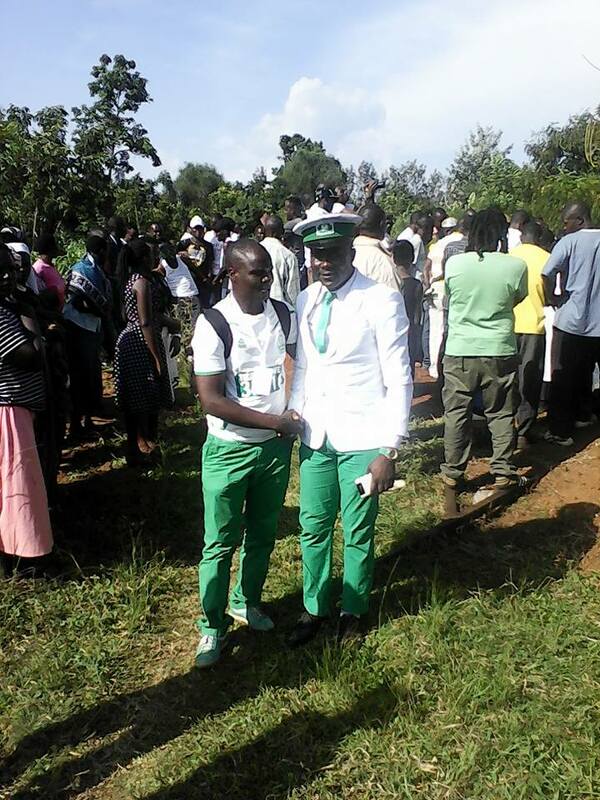 In attendance in Alego was super fan Jaro Soja. 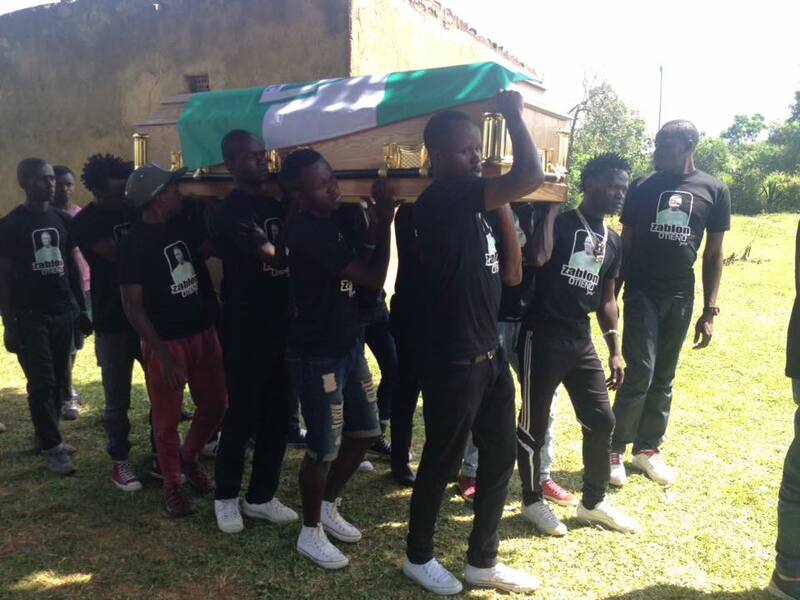 Members of the Gor Mahia Youth team that Pro coached were in attendance in Alego Ngiya.